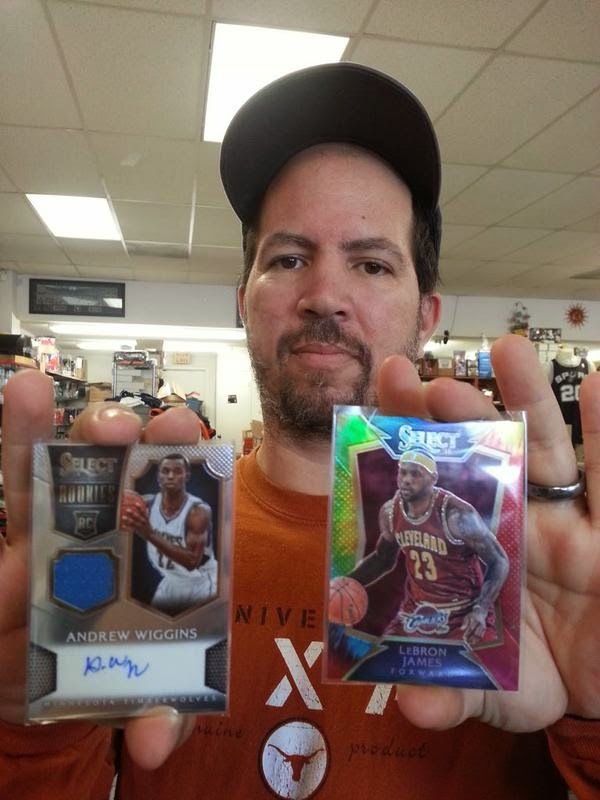 The 2014-15 Panini Select Basketball SNEAK PEEK started Friday afternoon and continues through the weekend at Sports Cards Plus. Be the first on your block........make that, The Universe to own these beautiful cards. Official release day for 2014-15 Select Basketball is April 3rd. 1. 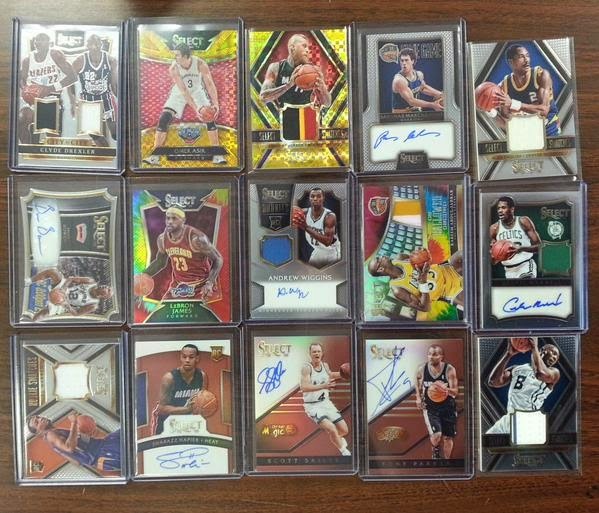 A factory sealed box of 2014-15 FLAWLESS Basketball. 2. A factory sealed box of 2014-15 National Treasures Basketball. 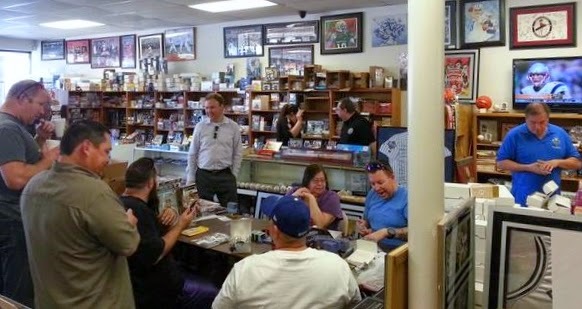 Three lucky Sports Cards Plus are going to win one of the above prizes. Why not you! 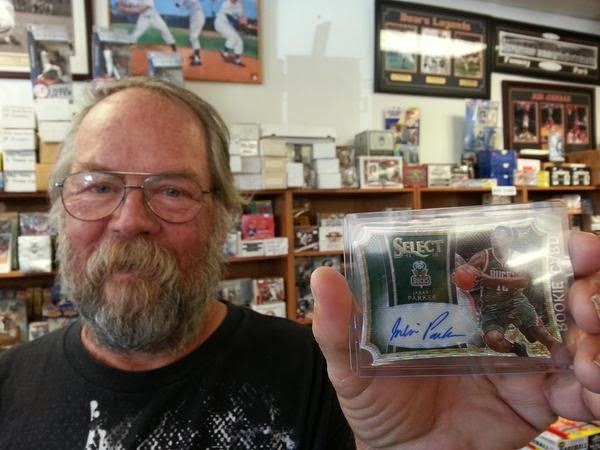 While you're here get your favorite 2014-15 Select Basketball cards graded by Beckett Grading while you wait. A picture is worth a thousand words. Check it out.